Water conservation is one of the most important environmental issues today. As clean water becomes scarcer, especially in times of drought, people try to find ways to get clean water wherever they can. Most people rely on water utility companies, but there has been a growing interest in generating clean water by harvesting it from rain. Rainwater collection is nothing new. Plenty of evidence suggests that the Ancient Romans mastered the art of rain harvesting during their time. People during the Victorian era were able to improve the method further, and in the 1980s, the Germans made rain harvesting systems more sophisticated and yet easier to maintain. In fact, most of the rain harvesting systems you see today owe much of their major improvements to German influence and technology. Rain harvesting systems typically utilise storage tanks to hold and store rainwater for later use. These tanks also serve another important function aside from storing rainwater: They prevent the flash water runoff that greatly contributes to the swelling and flooding of waterways in many urban settings. Indeed, rainwater harvesting is favourable for households, communities, and the environment. Rainwater is mostly safe for drinking. Innately, the levels for pollution, pollen, mould, and other contaminants are lower than most public drinking water supplies; however, rainwater will have to be captured through your roof, so you will want to filter and treat rainwater before you drink it. Most installers of rainwater harvesting systems in Perth can supply you with the water filters required to make rainwater safe for drinking. Among the water infiltration systems that you’ll need include inlet/first flush filters, in-line filters, and UV treatment systems. It’s important to have all these filter types in place if you want your harvested water to be truly safe for drinking, doing the laundry, and washing your car. Don’t simply choose one or two over another, especially if you wish to use the harvested rainwater throughout your household. 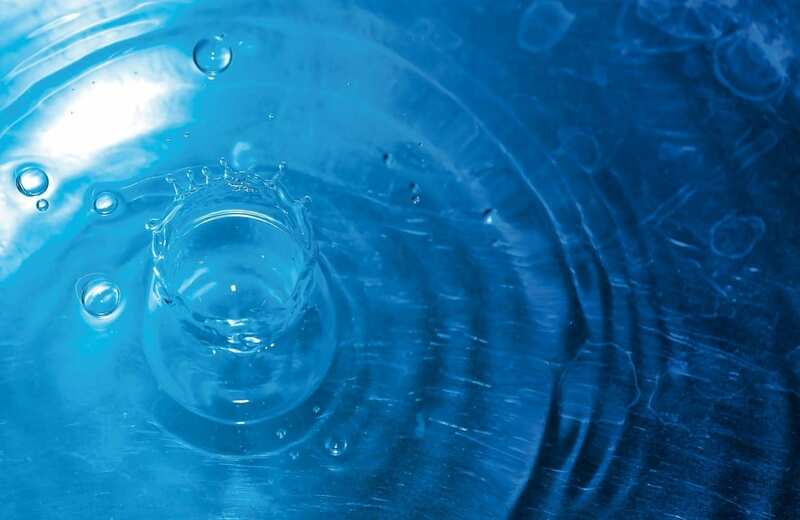 Trusted manufacturers of rain harvesting systems like Rainfill Tanks and Curved Roofing Supplies can supply you with the tank and water filtration components you need to generate free, drinkable water for your property.